New with us at Westside Family Vision Center in autumn 2017, Ana was new to optometry too, but is quickly becoming expert at verifying prescriptions in eyeglass lenses and at running vision tests. Connie has been a vision therapist since 1984 and has been with Westside Family Vision Center since 1990. She has a bachelor’s degree in psychology and a master’s degree in health science. 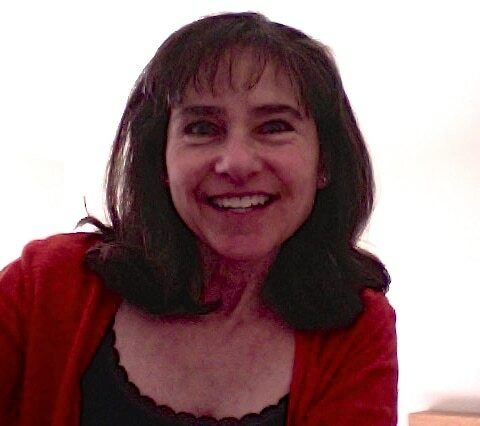 In addition to her work in vision therapy, Connie has been a substitute teacher in elementary, middle, and high schools, an exercise instructor for seniors in assisted living, a swim instructor and a lifeguard, as well as a volunteer for several community service organizations. Volunteer work continues to be important to her. 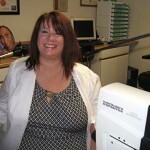 Margaret started in the optical field in 1984 and has been with Saratoga Vision Center since 1996. One of her favorite things is helping people look their best by helping with frame decisions when glasses are prescribed. Also a favorite is spending time in Hawaii. Late spring 2016 Shakiba jumped right in at Westside Family Vision Center with her wealth of experience and enthusiasm. If you are choosing glasses, she would love to help. Previously with Westside Family Vision Center as reception coordinator, Lydia returned in 2014 as our pretest and contact lens lead. Thoughtful, patient and comforting, she is a pleasure in the office. Laura, experienced in the world of eyewear and prescription glasses, enthusiastic and helpful, started with us in the spring of 2017. 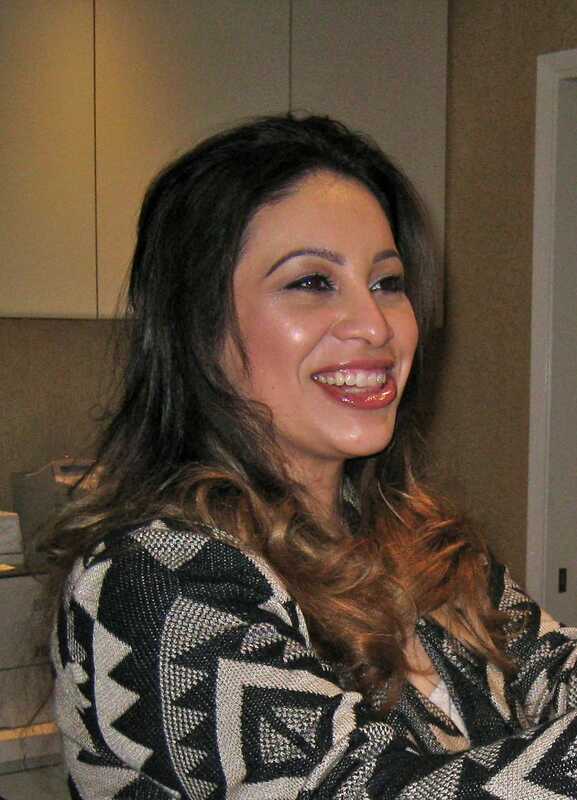 She is an excellent addition to our staff, always friendly and ready to help. Sarah, with our offices since 2000, has insurance expertise to share, as well as years of experience helping people with glasses decisions, sharing her thorough knowledge of frame and lens styling and materials. She is a wealth of information. An optometric assistant with many years of experience, and American Board of Opticianry Certified, Kerry joined us in the summer of 2015. He started in the family business with his optometrist father in Centralia, Washington before venturing out to become a Californian. Kerry's other specialty is Information Technology. He has been described as "especially friendly, helpful and knowledgeable." Eileen is a retired elementary school teacher with 38 years of teaching experience. 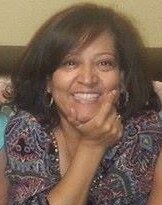 She has been involved in vision therapy since 2000 and enjoys working with kids and adults both. Eileen loves to travel, has a passion for cooking, and enjoys gardening. She has a son and a daughter, a grandson and two granddaughters. 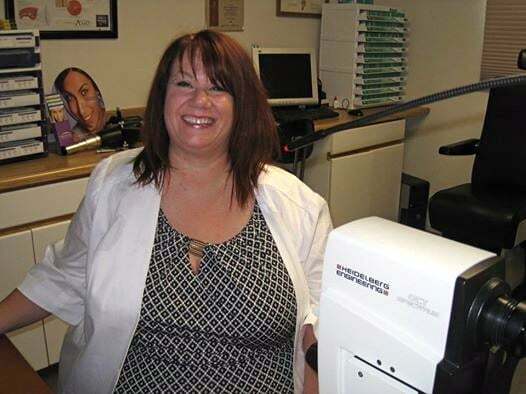 Maria is well-versed in frame and lens selection, having been with Westside Family Vision Center since 1995, and in the optometric business previously as well. She can help you find what is current in frame styling and can help you understand all the options in lens materials, as well as helping find your best look. Danielle brought her business experience and began working with us in the summer of 2016. 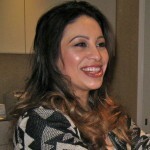 From helping with patients' accounts to pretesting and more, we have kept her busy and learning. She has become our Blephex specialist, so if you have symptoms of blepharitis (for example: itchy, crusty eyes), her spa quality treatment is something to ask us about. Genea, with experience in the optical field since 2003, joined us at Saratoga Vision Center in 2014. She has a bachelors degree in biological sciences with a minor in chemistry. Genea loves being able to help people see the world with clear vision and enjoy the latest trends in eyewear. Providing a calm air at the Westside Family Vision Center reception desk, Nicole aims to please. 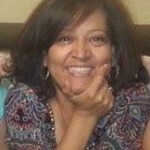 She is a warm welcome and a great help with navigating insurance benefits and schedule needs. Nicole joined us in 2012.